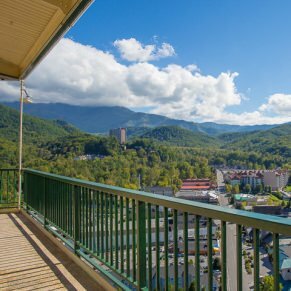 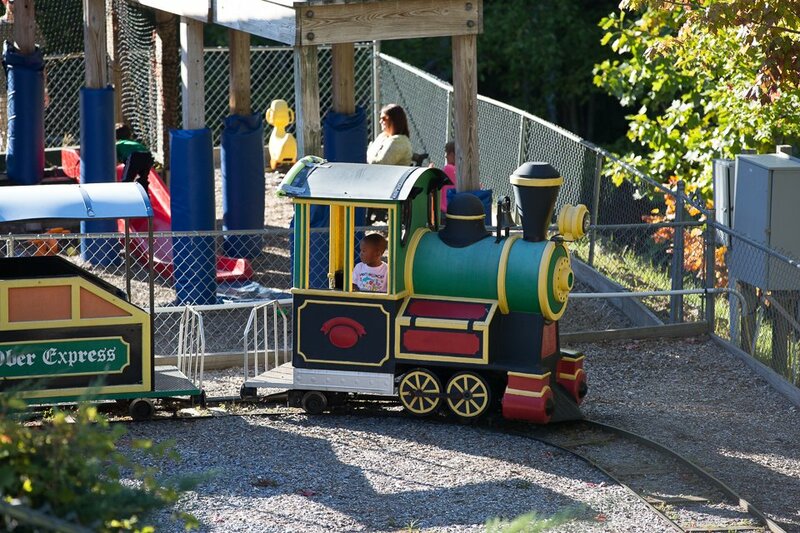 If you can look past the 1970s ‘vintage’ appearances, Ober Gatlinburg is the perfect combination of scenery and attractions. 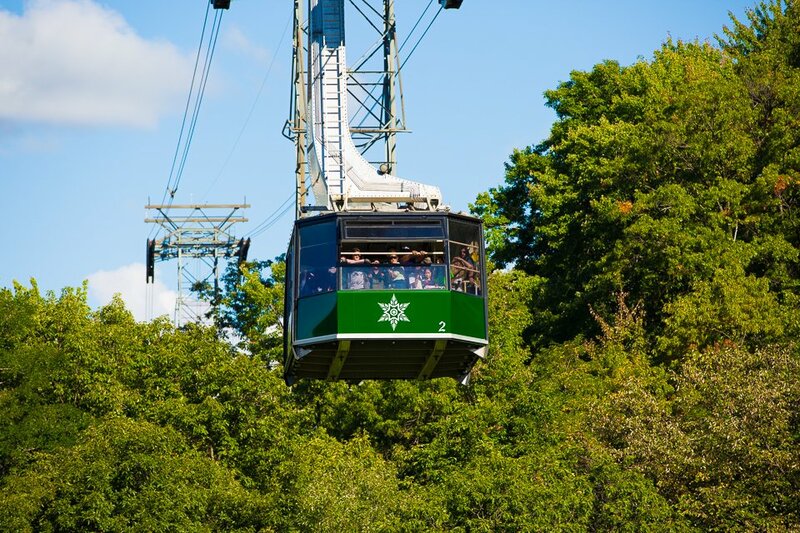 With activities ranging from viewing animals to advanced skiing, there is truly something for everyone. 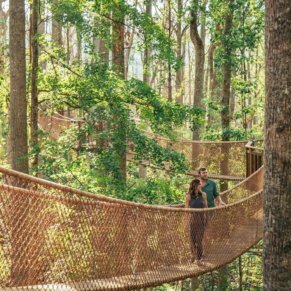 Instead of forking out $3.50 to $7.00 per attraction, it is highly recommended to consider the unlimited wristband options and make this attraction an all-day adventure. 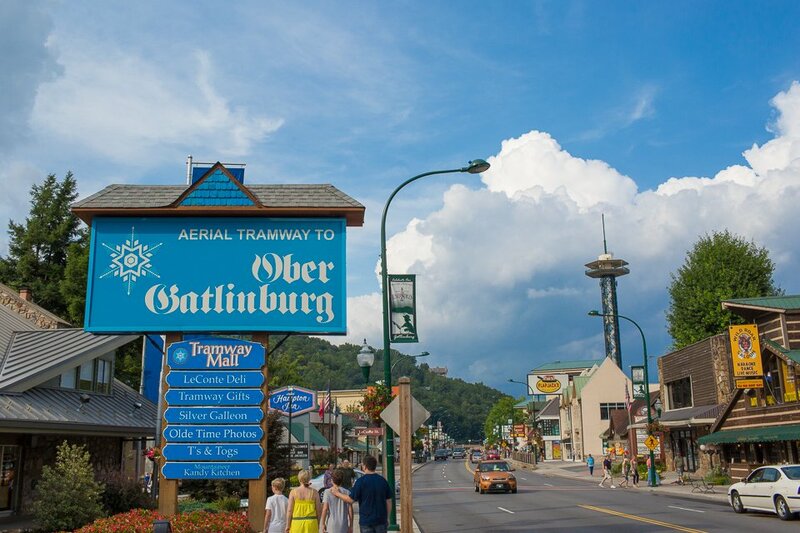 The Ober Gatlinburg Aerial Tramway has a station located in downtown Gatlinburg at Traffic Light #9 and a second station located on the peak of Mount Harrison. 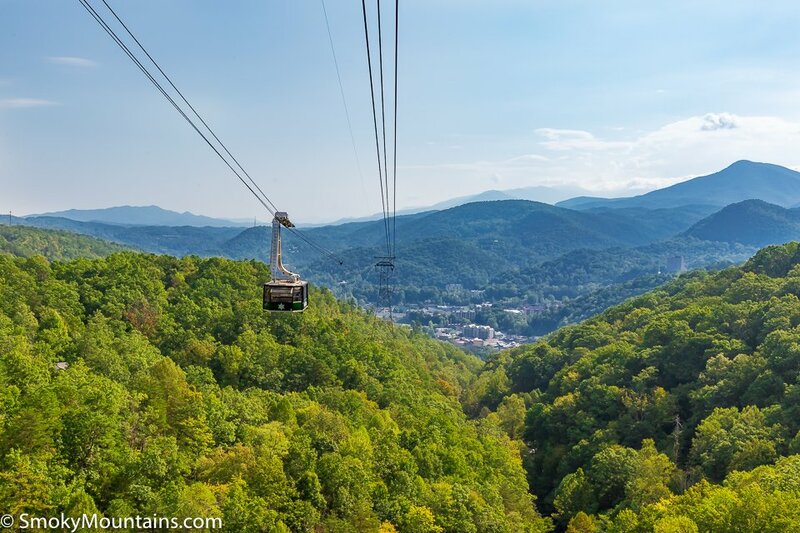 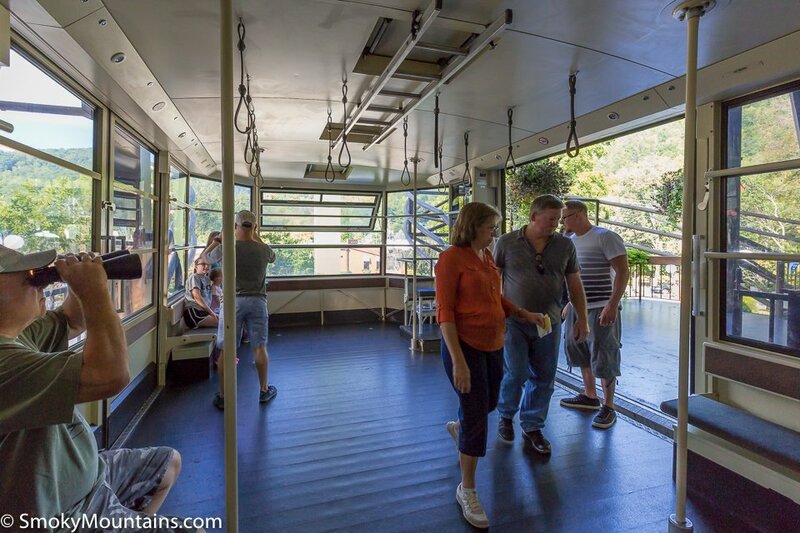 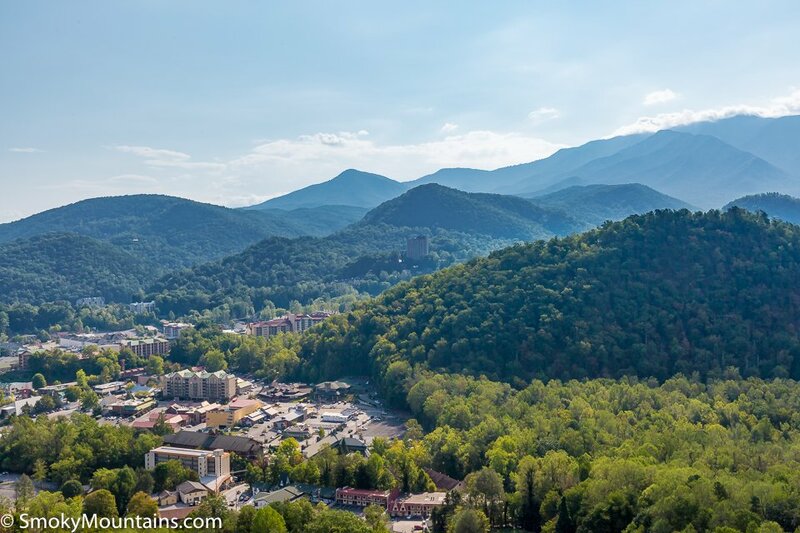 The tram, which is the largest aerial tramway in the United States, transports approximately 8 million visitors each year between downtown Gatlinburg and Ober Gatlinburg. 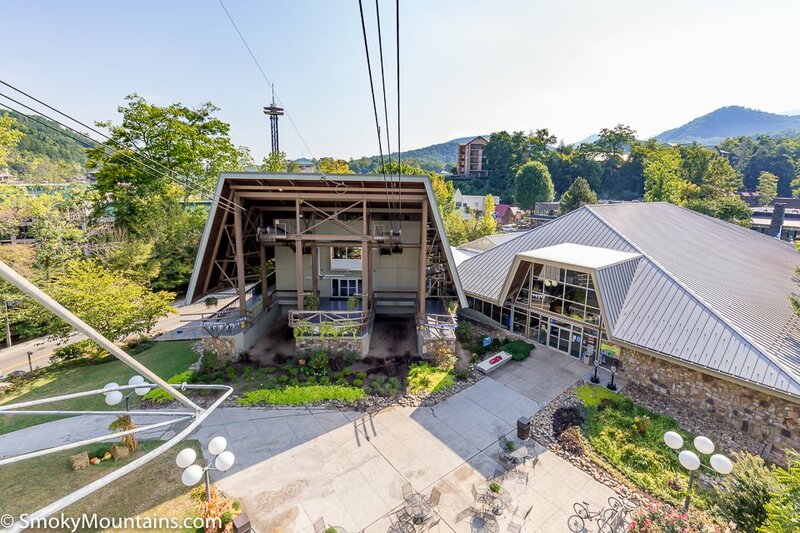 The nine trails at Ober Gatlinburg are considered by many to be the best skiing in the Southeast. 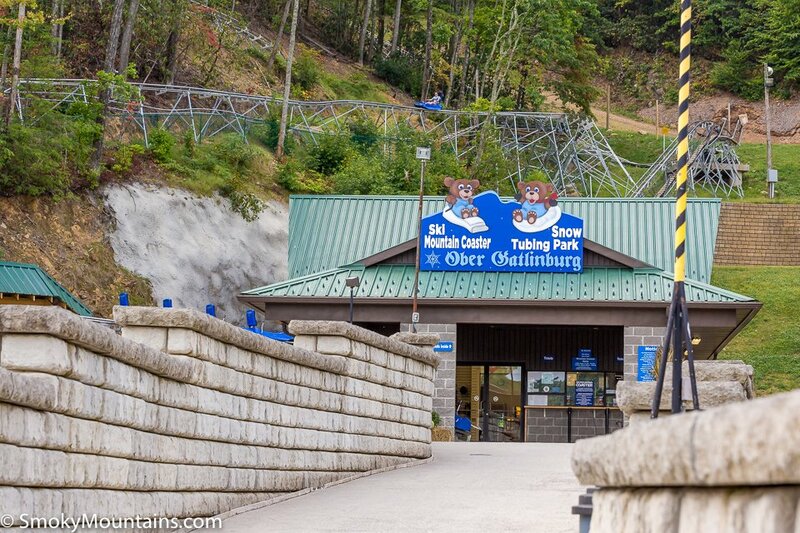 Whether you are beginner level or have been skiing for years, Ober Gatlinburg has a slope that is perfect for you! 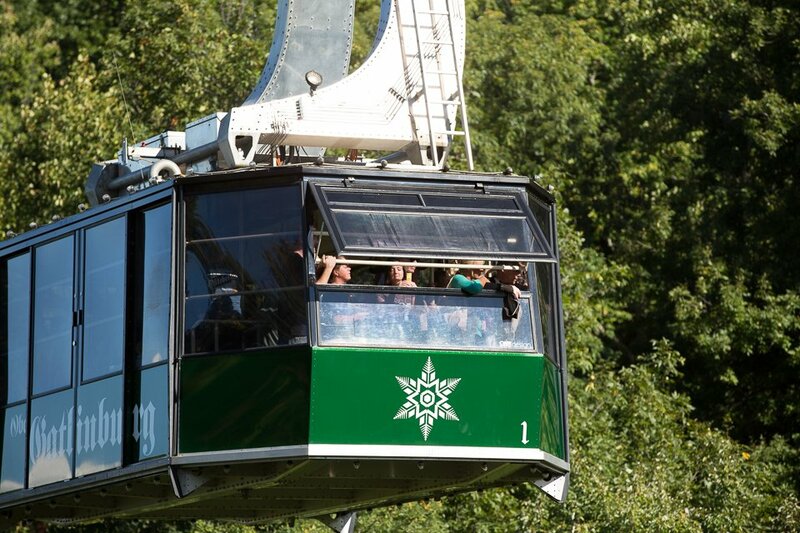 With state-of-the-art snowmaking machines and 100% snowmaking capabilities, you won’t be at the mercy of Mother Nature. 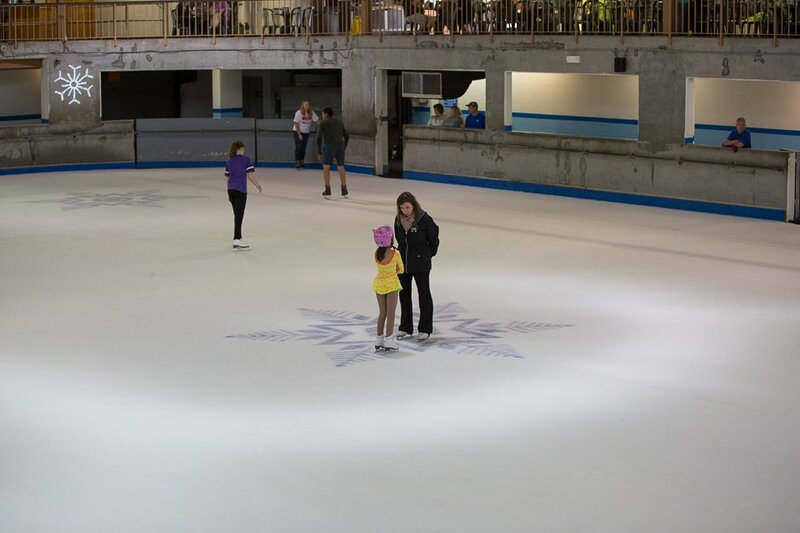 Are you looking for a great winter activity, but don’t know how to ski or have young children that want to participate? 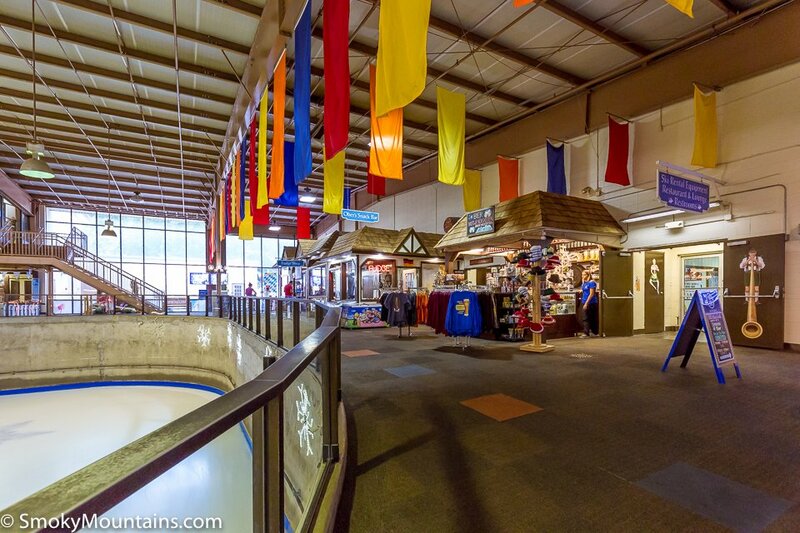 Snow tubing is the perfect option for you! 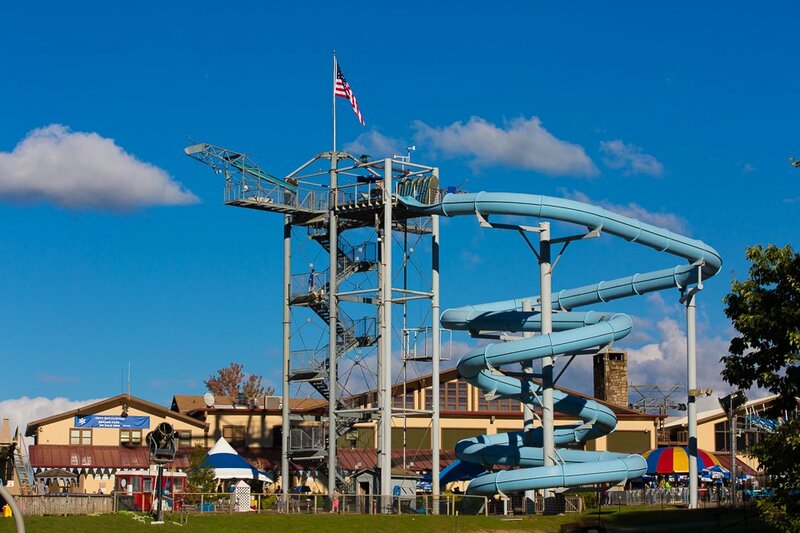 Children (3+) and adults alike are sure to enjoy the 300′ long tubing park with an exciting 50′ drop! 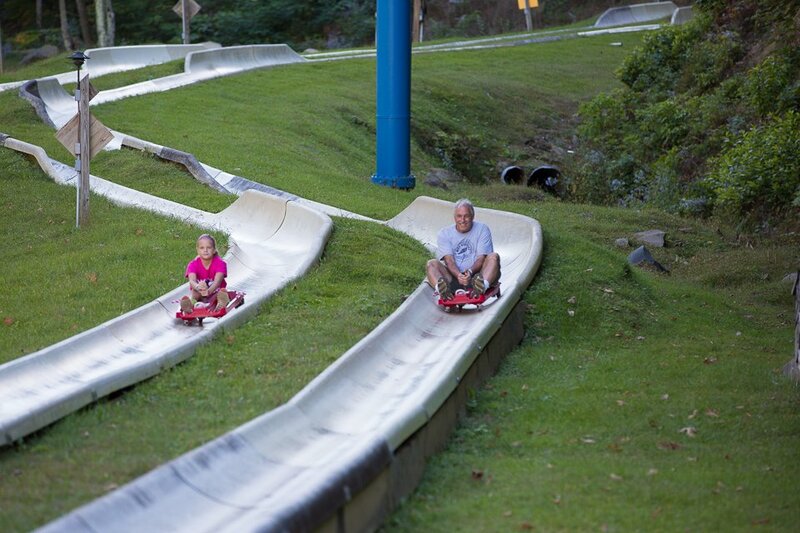 Are you ready for all of the thrills of bobsledding in any season? 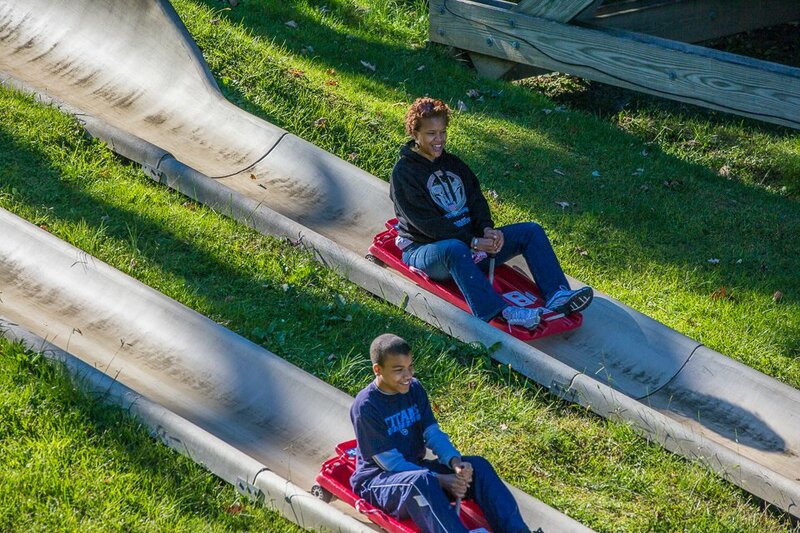 If so, the 1,800’ Alpine Slide is sure to please. 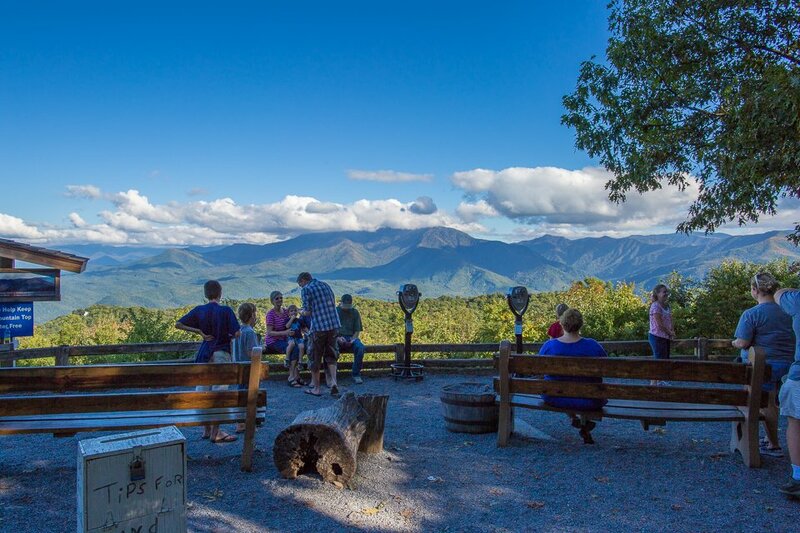 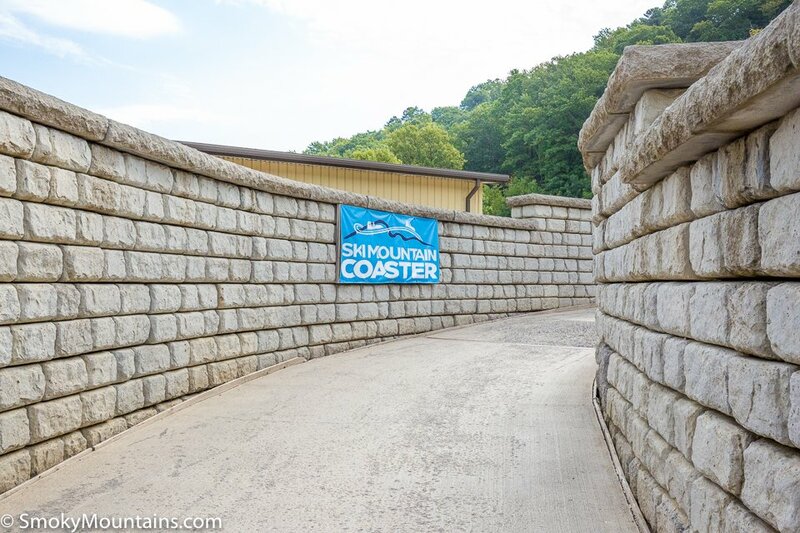 Visitors are treated to spectacular views of the surroundings Smoky Mountains as they scream down parallel 1,800’ tracks. 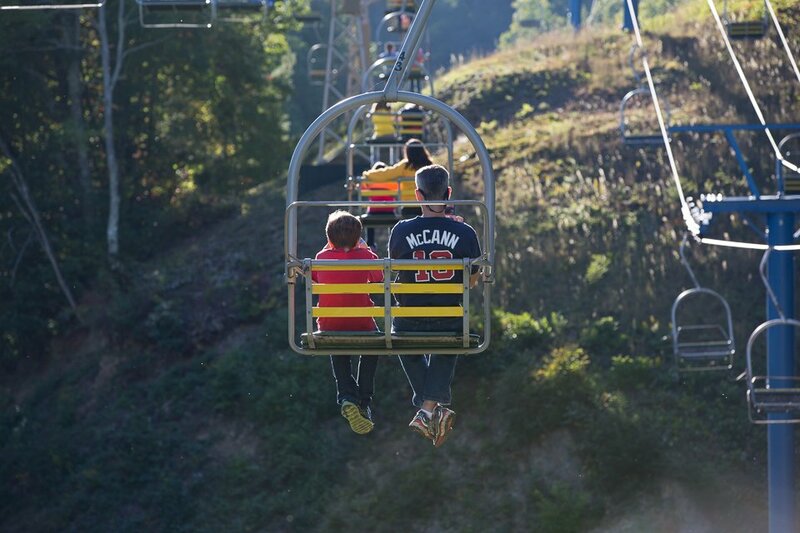 The chairlift at Ober Gatlinburg runs year-around and provides outrageous views of the surrounding mountains. 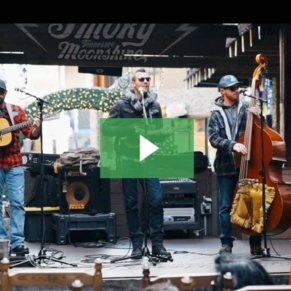 In addition to the incredible scenery, a Bluegrass band performs daily between Memorial Day and Thanksgiving at the top of the chairlift. 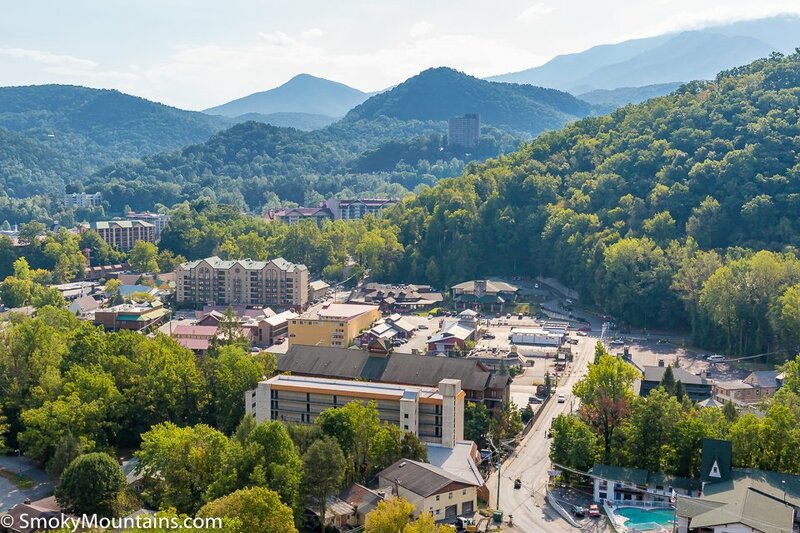 If you and your family want to finally get a glimpse of that elusive black bear, Ober Gatlinburg’s Wildlife Encounter provides the perfect opportunity. 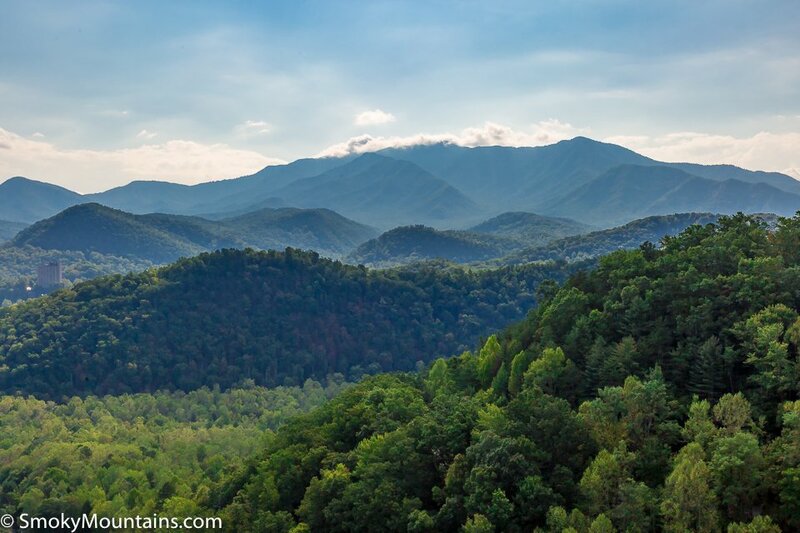 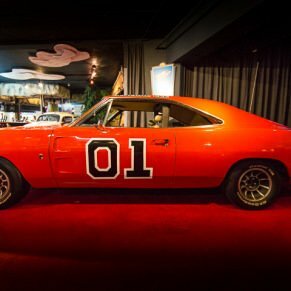 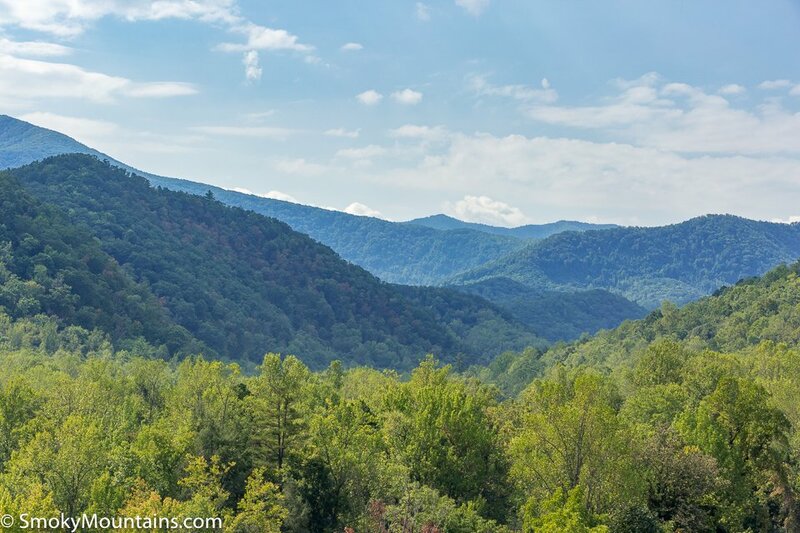 You are guaranteed to spot the Smoky Mountains’ most famous resident here! 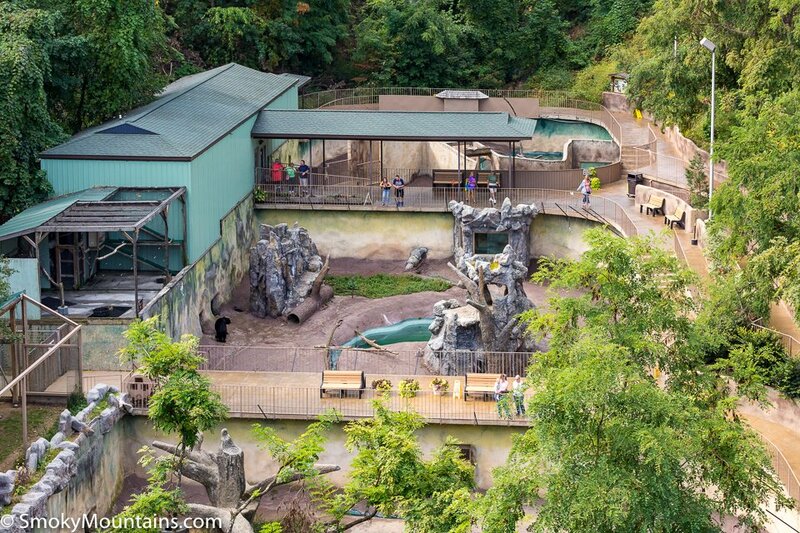 The encounter is complete with bear cubs, river otters, flying squirrels, turtles, raccoons, snakes, and birds of prey. 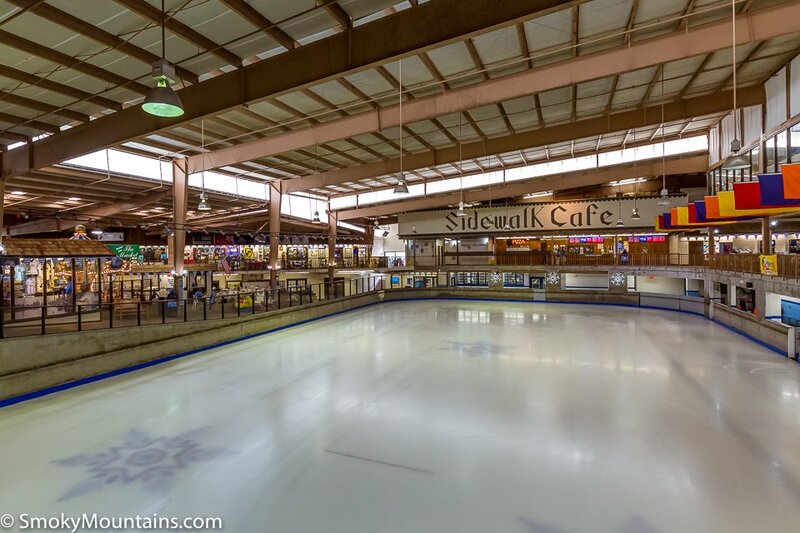 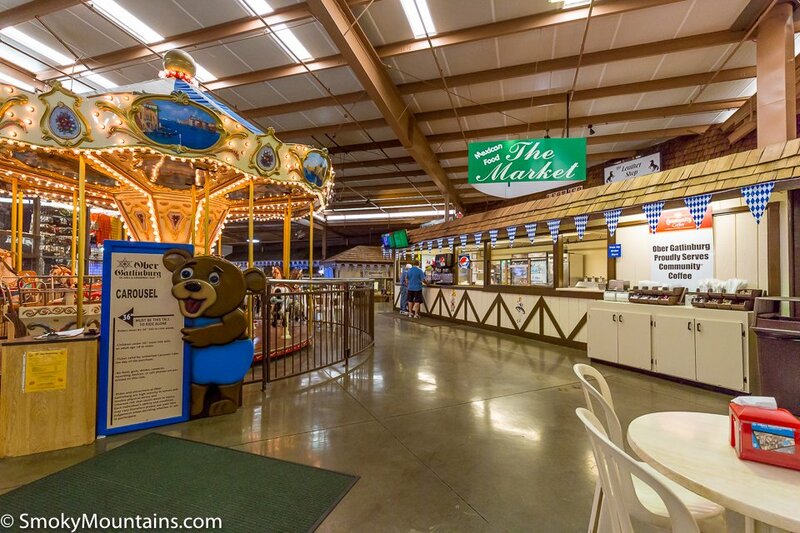 Ober Gatlinburg’s 140’ by 75’ indoor ice skating arena is open year around and located within the huge Ober Gatlinburg mall at the summit. 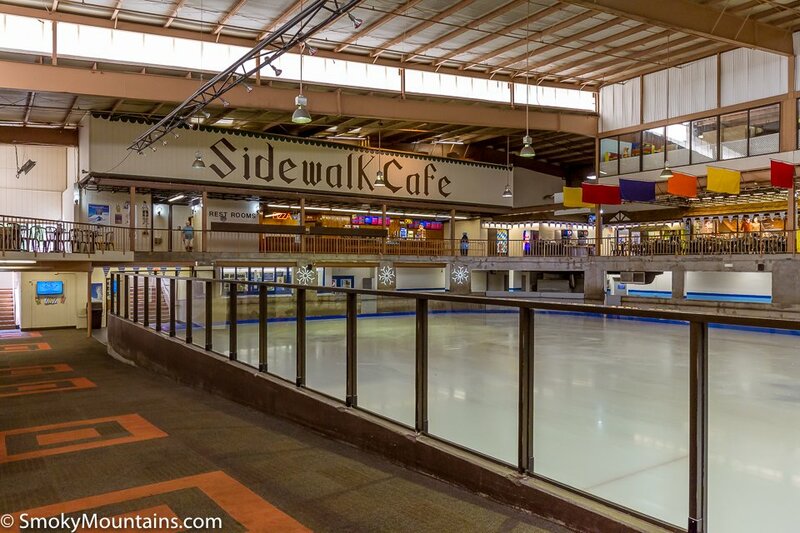 Don’t have your own pair of skates? 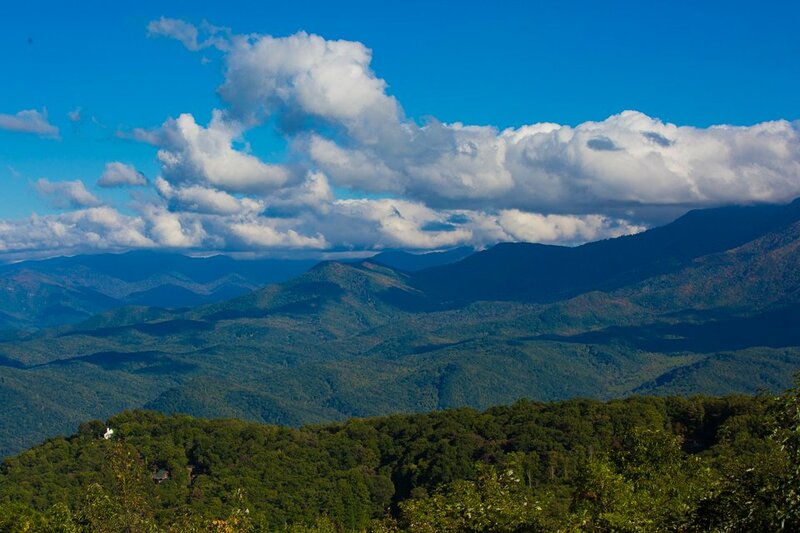 No worries. 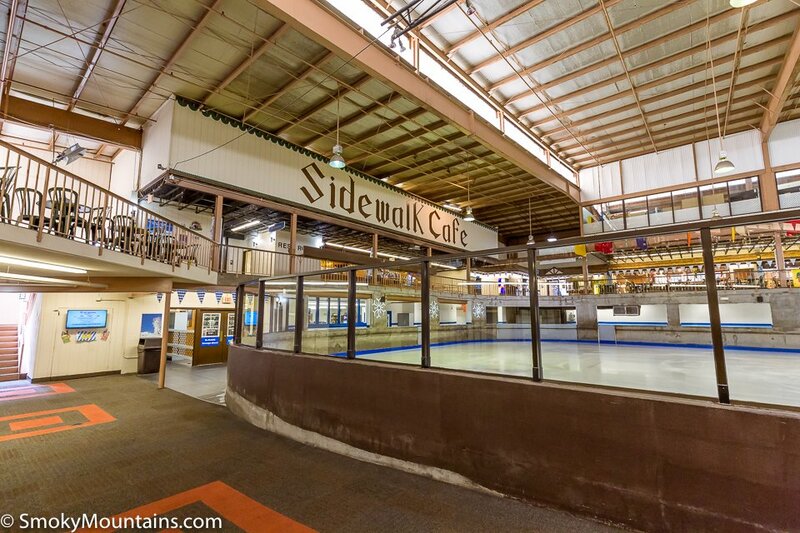 The rink has over 400 pairs available for guests. 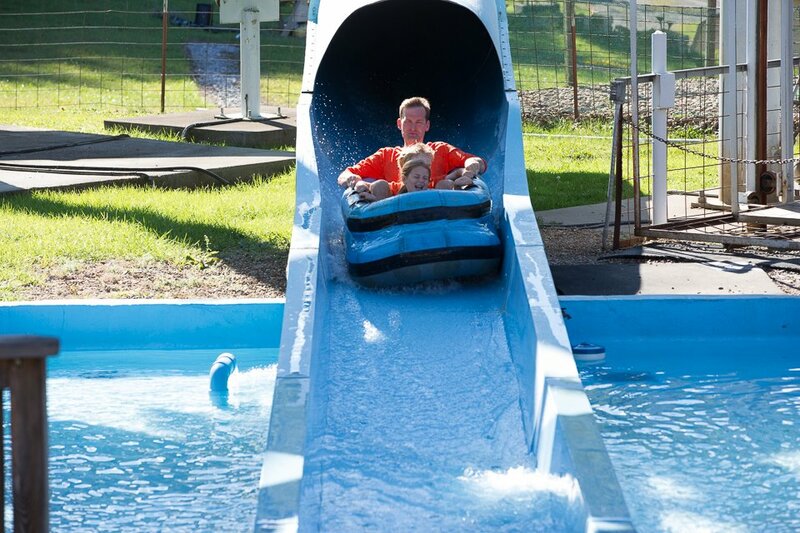 Hop on your raft and get ready for a 60’ drop that will rapidly accelerate you to speeds in excess of 30 mph. 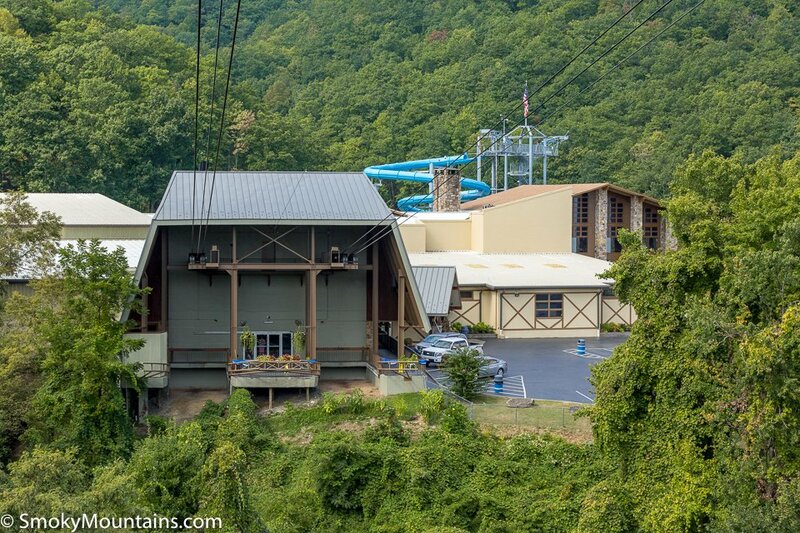 This 600’ long fully-enclosed ride pulls 2.9 G’s and keeps thrill seekers happy. 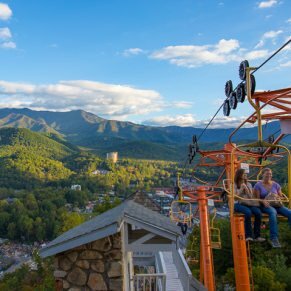 If the $11 per person to ride the aerial tramway to Ober Gatlinburg (roundtrip) seems too expensive, avoid the charges by driving up. 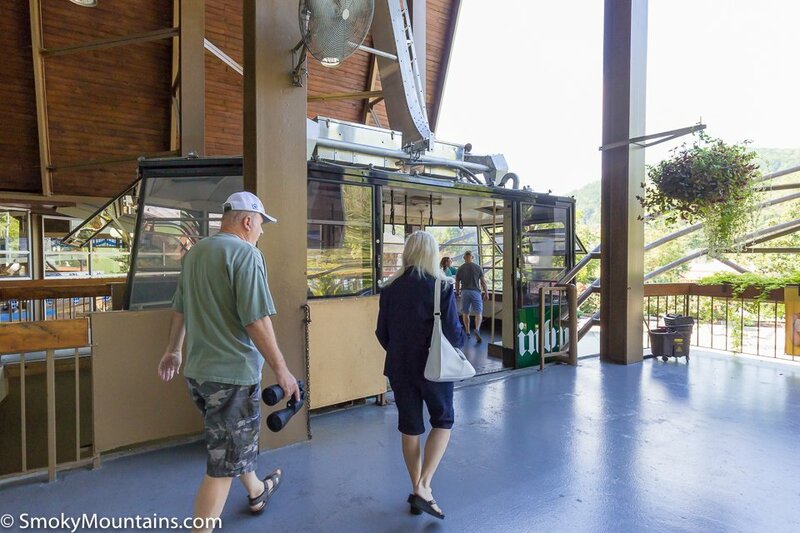 Drive past the downtown aerial tramway station to Parkway Light #10 and turn on to Ski Mountain Road. 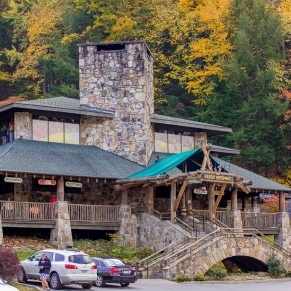 Stay on Ski Mountain Road for approximately 3 miles and it will dead-end at Ober Gatlinburg. 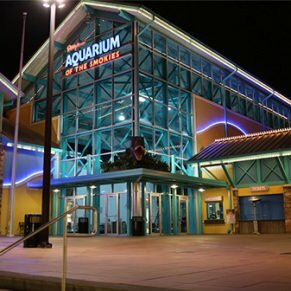 Parking will set you back $5 per vehicle and is limited. 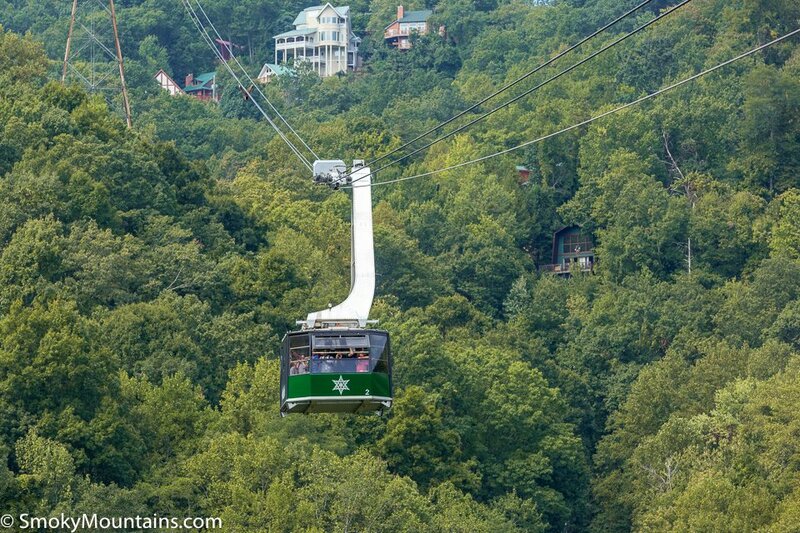 The downtown aerial tramway station is located in downtown Gatlinburg, Tennessee near Traffic Light #9. 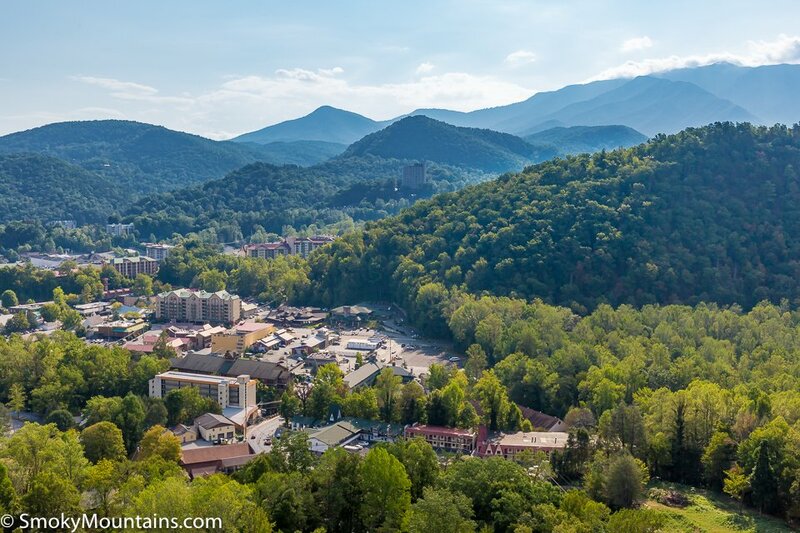 Alternatively, you can drive up to Ober Gatlinburg by turning on Ski Mountain Road (Light #10) and following that road until it dead ends.